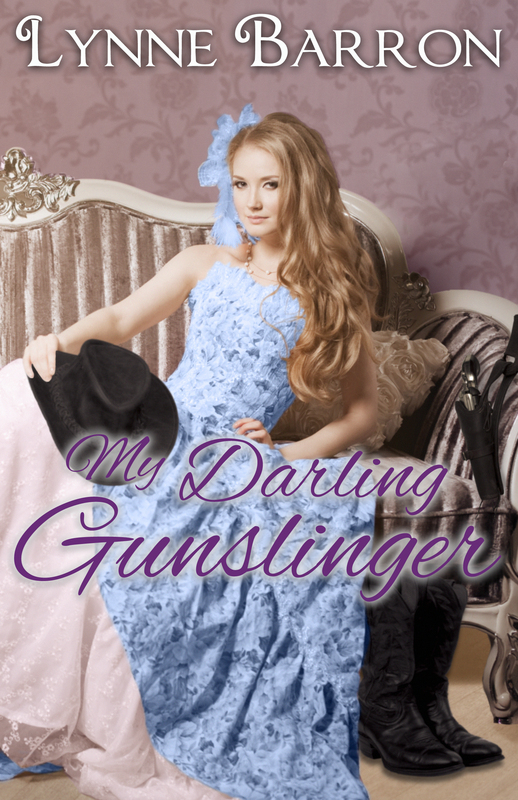 My Darling Gunslinger is Free October 26-30th. Bounty hunter Tyler Morgan has nothing to his name but a horse named Pocahontas, a dog-eared dictionary and a pair of six-shooters he dreams of hanging up forever. When luck smiles upon him and he wins a ranch on a single hand of cards, he doesn’t gamble on finding a proper English lady, her son and a motley assortment of misfits living on his land. 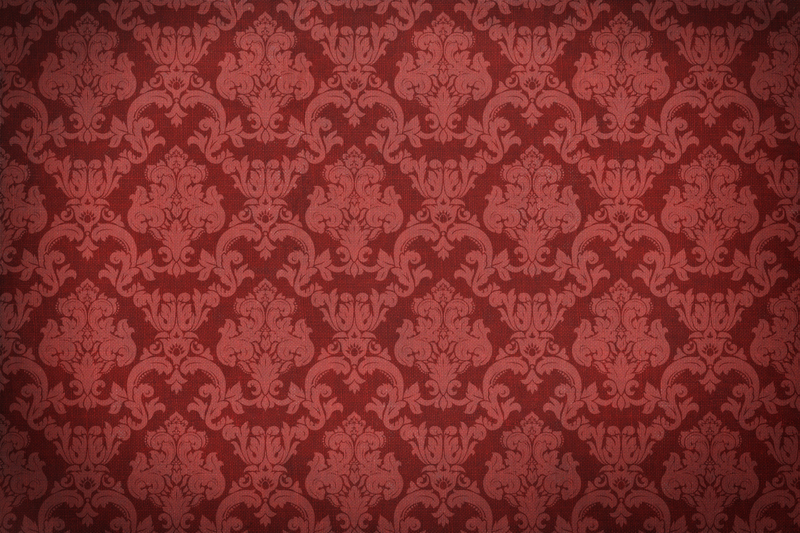 Fall in love with this lonely, rough-around-the-edges, tough-as-nails, tender-hearted gunman today!